Renovation and real estate pro Alison Victoria brings smart, urban design to neglected homes in Chicago's historic neighborhoods. Check out this before-and-after gallery of her killer kitchen transformations from the show's first season. Alison takes big rehab risks to bring in even bigger profits in Chicago. 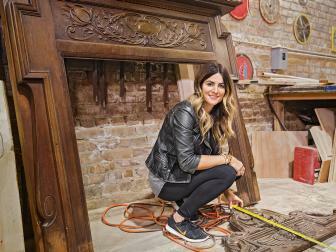 Interior designer Alison Victoria combines upscale design with a passion for her hometown as she buys and restores old homes in Chicago. 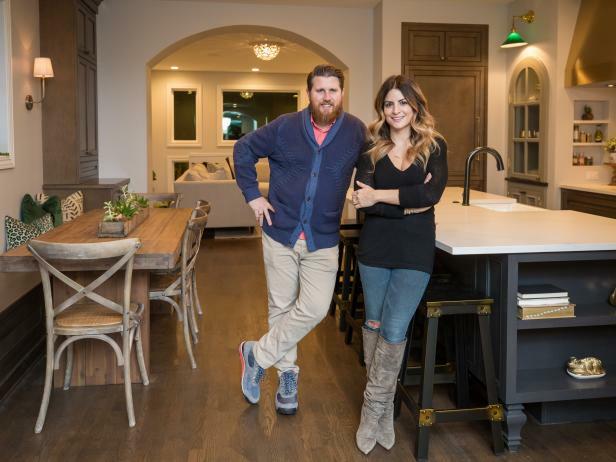 For these neglected homes in historic neighborhoods, she and her rehab partner, Donovan Eckhardt, restore dignity while adding more square footage, style and modern twists. But each house has a past, and they never know what challenges lie hidden beneath the decades of paint and plaster. Alison Victoria buys a rundown historic home in the heart of Chicago. This Windy City home comes with many surprises, however, and when the house unexpectedly has to be taken down to the studs, Alison must do whatever it takes to stay on time and on budget. 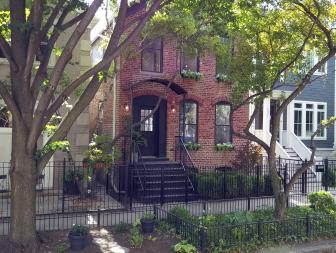 A tip from a friend lands Alison Victoria and Donovan Eckhardt one of the first landmarked cottages in the Ukrainian Village neighborhood of Chicago. They hope to return the property to its former glory, but strict historical build guidelines and expensive property loss make them wonder if they bit off more than they can chew. Alison Victoria and contractor Donovan Eckhardt tackle an 1800s landmarked home in Chicago's Wicker Park neighborhood. They think the home's massive size and profit potential make it a no-brainer, but some major structural issues and a tenant who won't vacate cause them to lose control of the already maxed-out budget. Alison Victoria and Donovan Eckhardt take their chances on a split-level home that is full of disasters. Faced with numerous setbacks, they must put their differences aside to turn the nightmare into a dream home for potential buyers. Alison Victoria and Donovan Eckhardt take on a penthouse with the potential for some serious profit. However, what seems like an easy renovation quickly goes off the rails when an inexperienced superintendent tries to hide his shoddy work. Alison Victoria wants to give a neglected Bucktown home an upscale, English-style makeover. However, she faces a tough financial decision when a potential buyer makes a full-price offer that requires her to change the entire design. Alison and Donovan are faced with a gamble when they find a converted four-unit historic home in Lincoln Park. They can either turn it back into a single-family home or keep it as a four-unit -- which for them is uncharted territory. 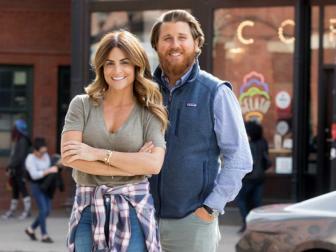 Alison Victoria and Donovan Eckhardt are back in Chicago's Bucktown neighborhood, where they find a Civil War-era house on a corner lot with only 1,200 square feet of living space. Their challenge is to wring enough additional space and fresh design from the small home to get their price point without destroying its original history and charm.